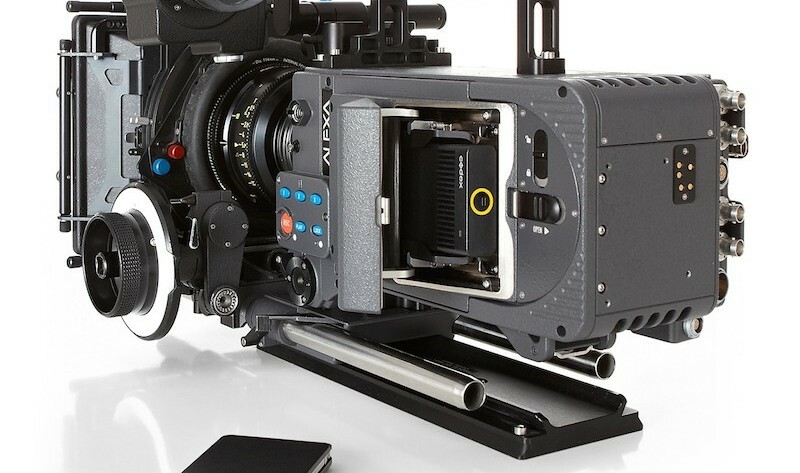 The ALEXA XT adds a number of improvements to the base model ALEXA: in-camera ARRIRAW recording, internal ND filtration, an Open Gate active sensor, CDL capture, LDS PL mount, new viewfinder mounting bracket, included anamorphic de-squeeze and high speed licenses as well as a new, super silent fan. These features expand on the benefits that have already made ALEXA such a success – exceptional image quality and low production cost through reliability, ergonomics and efficient workflows. 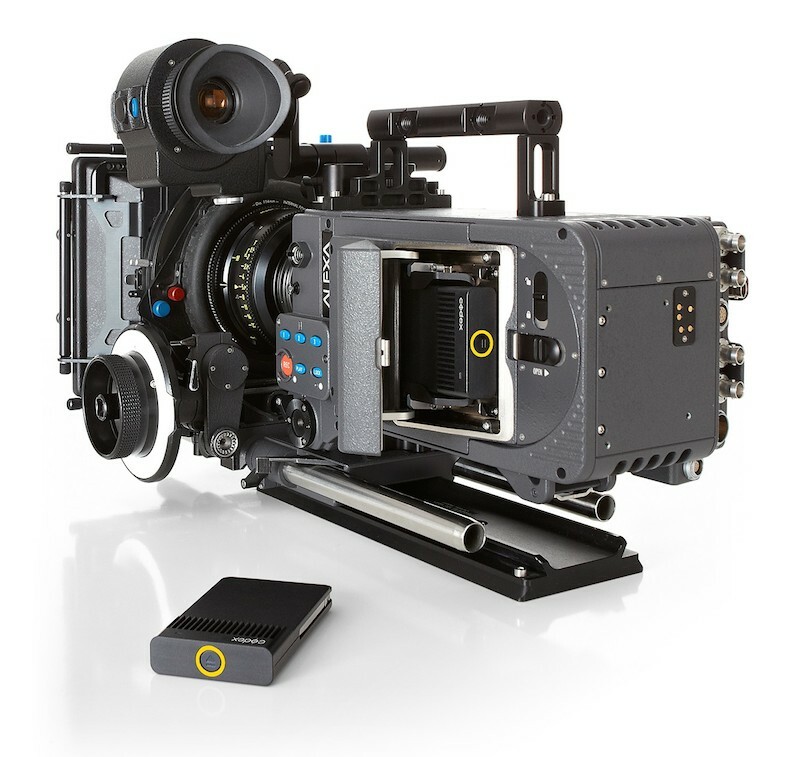 The ALEXA XT delivers exceptional image performance, efficient and versatile workflows, simple and safe operation and an open, future-proof architecture. The XR Module allows in-camera ARRIRAW recording up to 120 fps onto exceptionally fast and rugged 512 GB XR Capture Drives. This not only makes for a smaller and lighter camera package, it also simplifies setup and operation while avoiding unnecessary cabling. 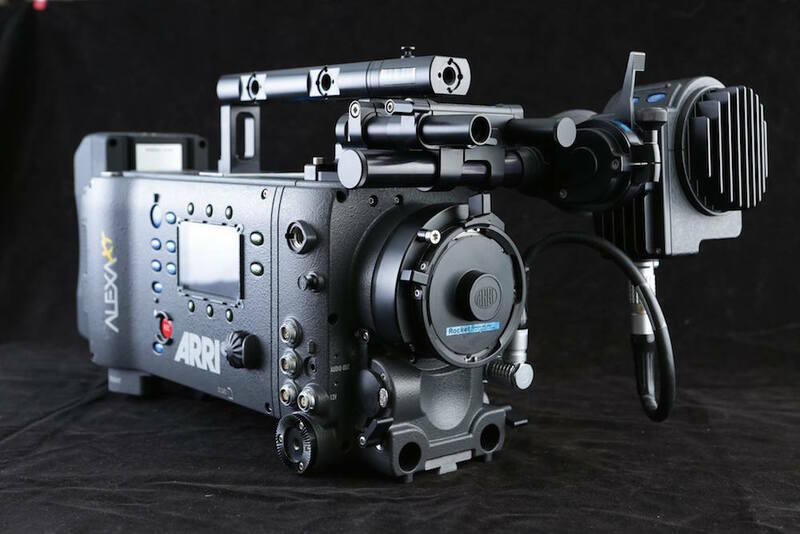 The result is an even faster and more reliable way to record ARRIRAW, ALEXA’s highest quality image output. The Single Dock USB3 allows safe copying of this data to a Retina MacBook Pro, and the Dual Dock can make clones of XR Capture Drives and connect to a Mac Pro via SAS (Serial Attached SCSI) for high speed copying. 35 format ALEV III CMOS sensor with Dual Gain Architecture (DGA) and Bayer pattern color filter array. 16:9, 4:3 or Open Gate sensor modes. Switching takes approx. 60 seconds. 4:3 only available for ARRIRAW and ProRes 2K recording. Open Gate only available for ARRIRAW recording. Regular or High Speed mode. Switching takes approx. 40 seconds. High Speed mode is only available for 16:9 sensor mode. 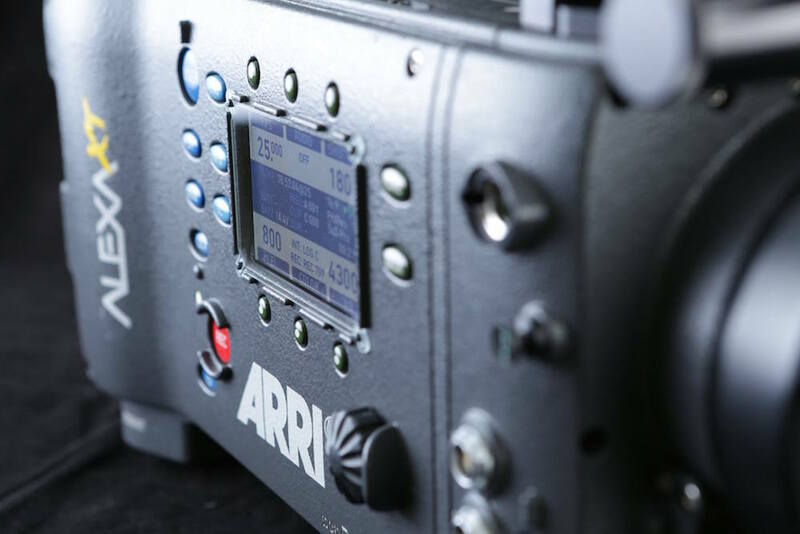 14+ stops for all sensitivity settings from EI 160 to EI 3200, as measured with the ARRI Dynamic Range Test Chart (DRTC). 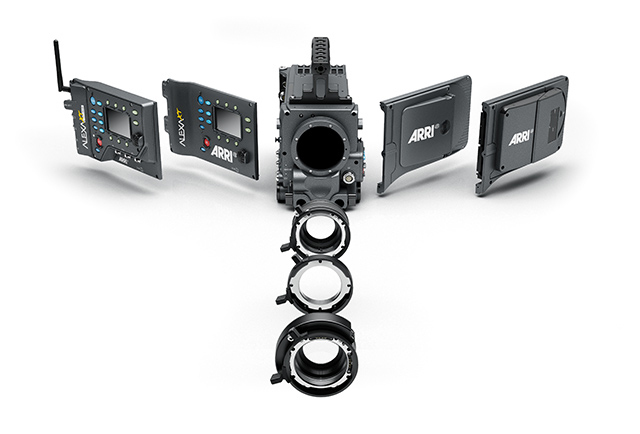 ALEXA XT body with XR Module: 6.6 kg/14.5 lbs. 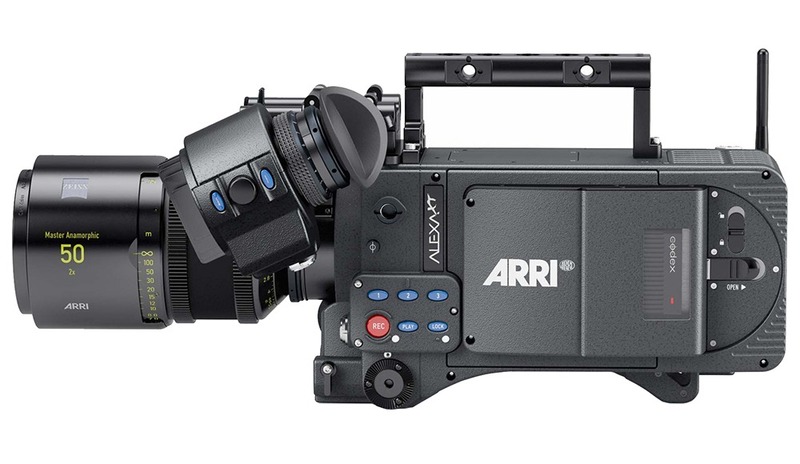 ALEXA XT body with XR Module, electronic viewfinder and handle: 8.0 kg/17.6 lbs.